Free Shipping Included! 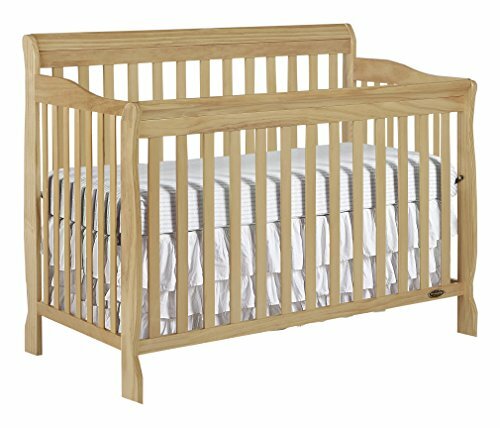 Dream On Me Ashton 5 in 1 Convertible Crib, Natural by Dream On Me at Global Supplies Express. MPN: 832631006607. Hurry! Limited time offer. Offer valid only while supplies last. Dream On Me 5-in 1-Ashton Convertible Crib is a lifetime crib that gracefully matures with your child from infancy through childhood to adulthood.